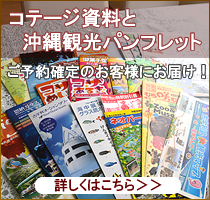 How would you like a winter getaway to Okinawa? 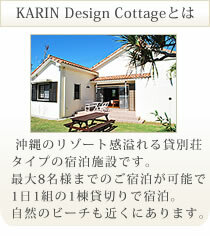 KARIN Design Cottage started accepting booking for winter. Booking request for Sep now being accepted!